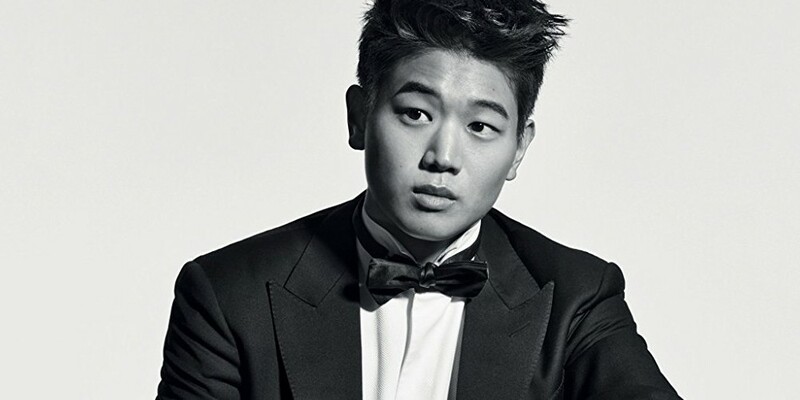 Hollywood actor Ki Hong Lee�has been approached for a role in a Korean drama. He is currently in Korea right now, and he's been approached by the staff of 'Prometheus'. The drama has a budget of 30 billion KRW (approximately 27.9 million USD), and will be one of Korea's biggest-scale dramas. The drama is a blockbuster that handles North Korea, secret nuclear weapons, and spies. He is currently looking over the proposal. The producers said, "We showed him the scenario and offered casting. He showed a positive reaction, and we are talking seriously about him as one of the main characters." 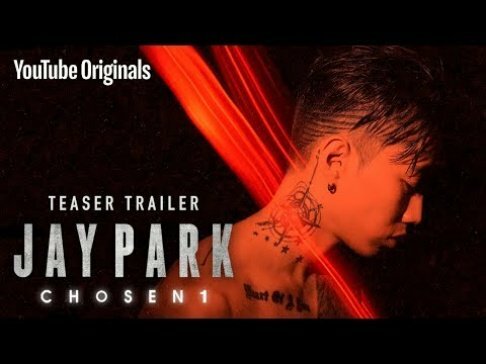 Would you like to see him in a Korean drama?